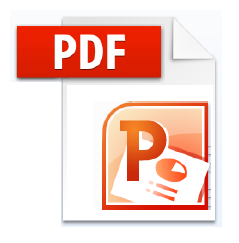 These options help to identify numeric data in the PDF file. 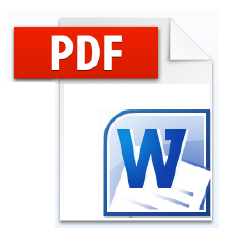 They do not specify the format in the reconstructed document. All the power and functionality of this free online service but running securely on your own Windows computer. Made for your Mac. 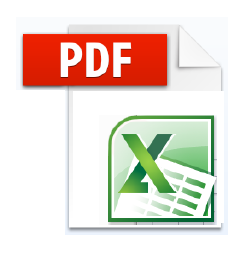 Converts PDF files into Microsoft® Word (.docx), Rich Text Format (.rtf), or plain text files (.txt). Extract data to Excel (.xlsx and .csv). Reflow document into continuous HTML (.htm) format. © 2000 - 2019 Solid Documents Ltd.